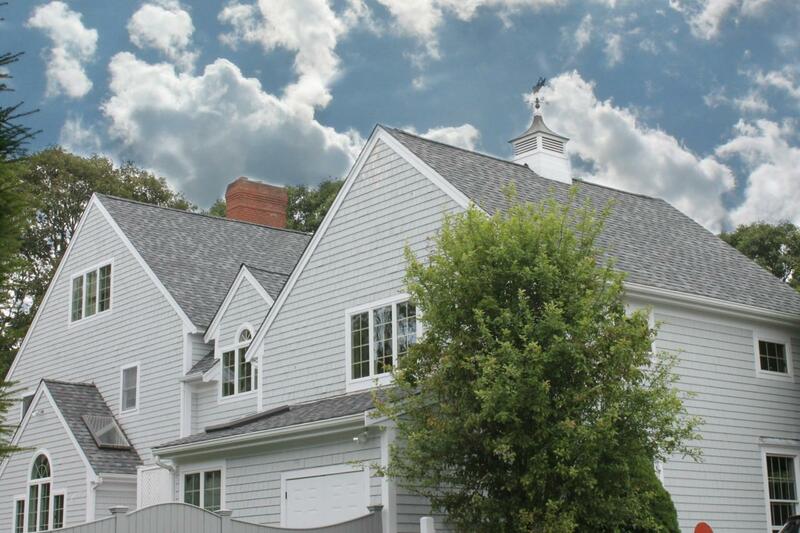 As home improvement contractors and builders working in and around beautiful Harwich, MA, we’ve been offering roofing, windows, siding, decks and new home construction to local families for decades. We adhere to local codes and understand how the seasons and weather impact the comfort, function and efficiency of your home. We have been serving the families of Harwich, MA and Cape Cod since 1978 and are invested in the communities that make up the Cape. As your neighbor, we take our commitment seriously to be the trusted name in home improvements and construction services.